As Japan continues to look for alternatives to fossil-fuels and nuclear power, the country has reached a major milestone concerning solar energy. A recent study conducted by NPD Solarbuzz, a research organization focused on solar energy, found that Japanese photovoltaic installations surpassed the 10 gigawatt mark. This makes Japan only the fifth country in the world to reach this milestone. The other four are Italy, China, Germany, and the U.S.
Japan has a history of solar energy advocacy. The country was the first in the world to reach the 1 gigawatt mark of installed capacity in 2004, setting a strong example for other countries. Germany was somewhat inspired to focus on solar energy by Japan’s success and the country has become the leading advocate for this form of renewable energy in the world. 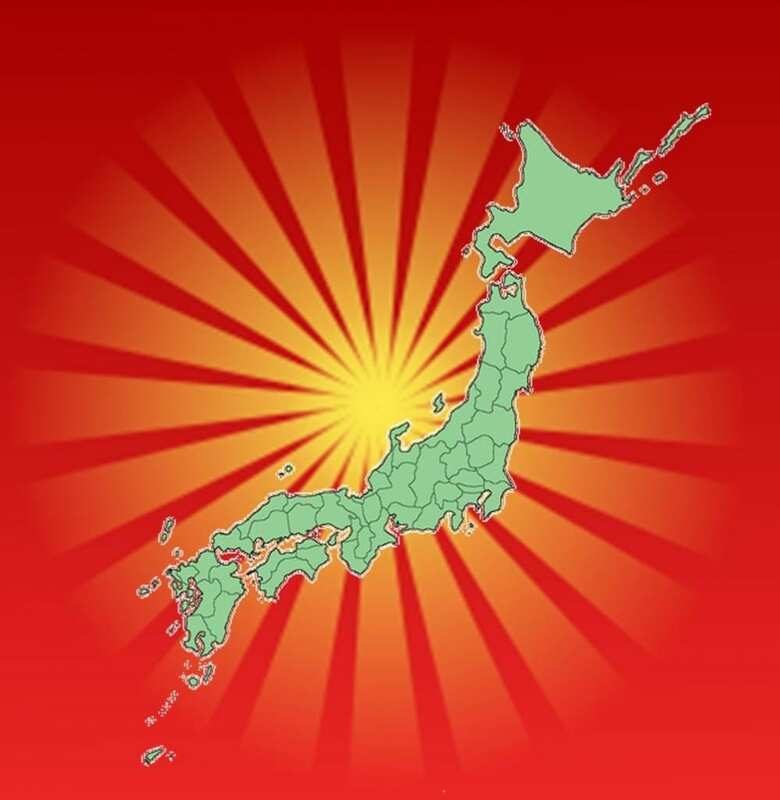 Japan’s support of solar energy stretches back to 1994, when the Ministry of Economy, Trade, and Industry launched an initiative that covered approximately 50% of the cost of new solar energy installations. The early success that the solar sector saw in Japan added a great deal of momentum to the country’s initiatives. In 2005, Japan had more installed solar energy capacity than any other country. While Germany has since surpassed Japan, the country still holds a very influential place in the solar sector and is considered one of the most valuable solar energy markets in the world. Solar energy has yet to show signs of slowing down in Japan, and growth has remained strong throughout 2013. In the wake of the 2011 Fukushima nuclear disaster, which remains an ongoing problem, Japan began focusing on renewable energy more aggressively. The country believes that renewable energy can help avoid power interruption that may be associated with natural disasters. The dangers of nuclear energy have also been highlighted by the Fukushima disaster, and other forms of power are beginning to replace the country’s interests in nuclear energy.